Raffael de Gruttola is past President and Treasurer of the Haiku Society of America and one of the founding members of the Boston Haiku Society which is one of the oldest groups in the USA and Internationally. 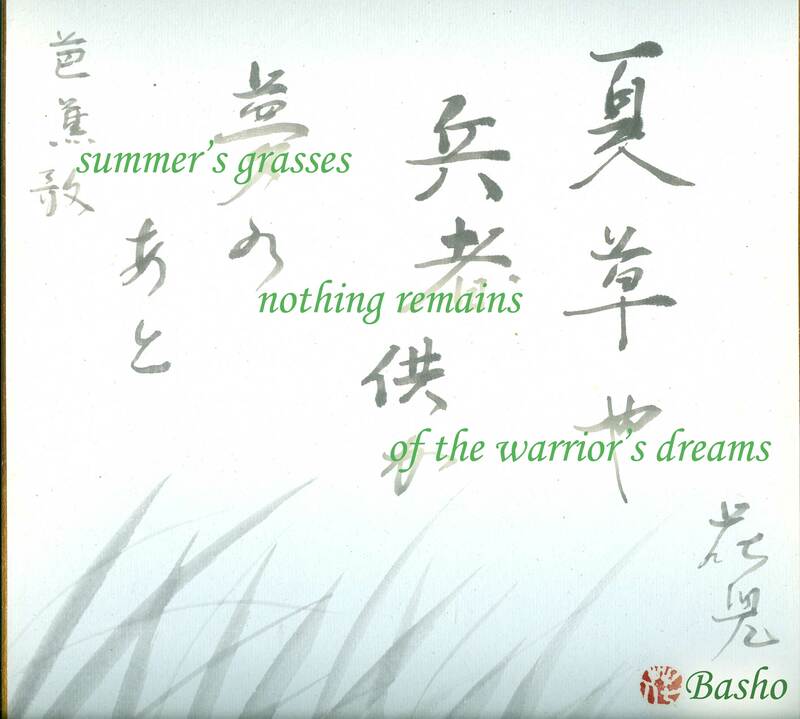 He has published three books of Haiku: Recycle/Reciclo, Where Ashes Float, and The Rattle of Bamboo Windchimes which are a combination of haiku with visual images or haiga as it is called in Japan. 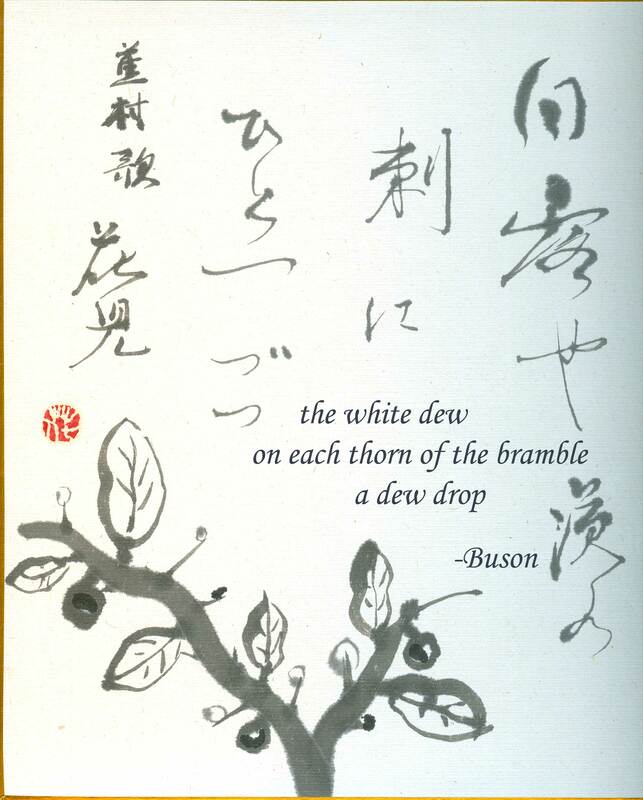 All three of the above books feature visual and/or sumi-e calligraphy with Wilfredo Chiesa, Wilfred Croteau, and Peggy McClure. The last two portfolios have the Japanese calligraphy as well as the roman-ji by Shokan Tadashi Kondo along with the English text. 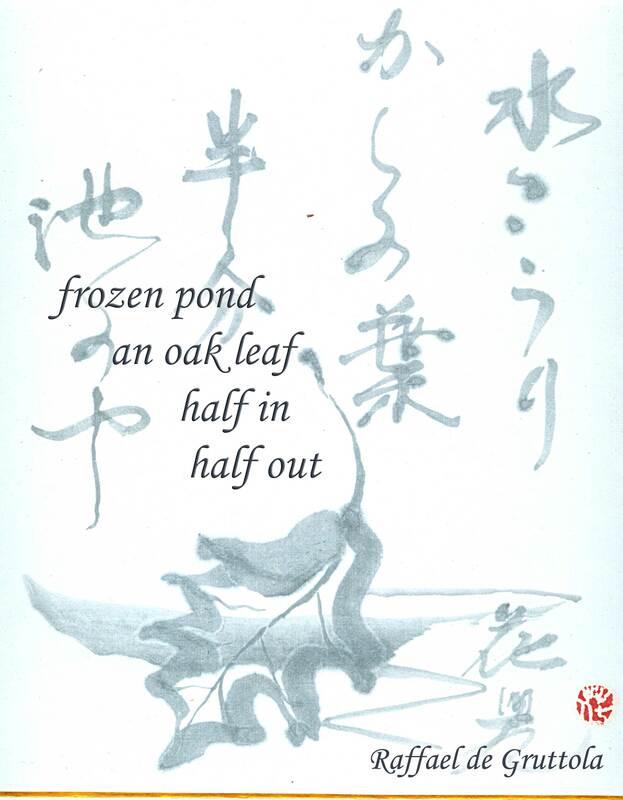 Raffael has also edited four chapbooks of poets from the Boston Haiku Society. He also writes renku (linked verse) and has done two books of concrete haiku with Louisiana poet Carlos Colón: Circling Blackbirds and Wall Street Park. He recently adapted a one act play, HAIKU, by Katherine Snodgrass, Director of the Boston Playwrights Theatre, with Karen Klein and Judson Evans, which will be premiered at Berklee College of Music in the Spring of 2009 with the music of Berklee composer Allen LeVines. 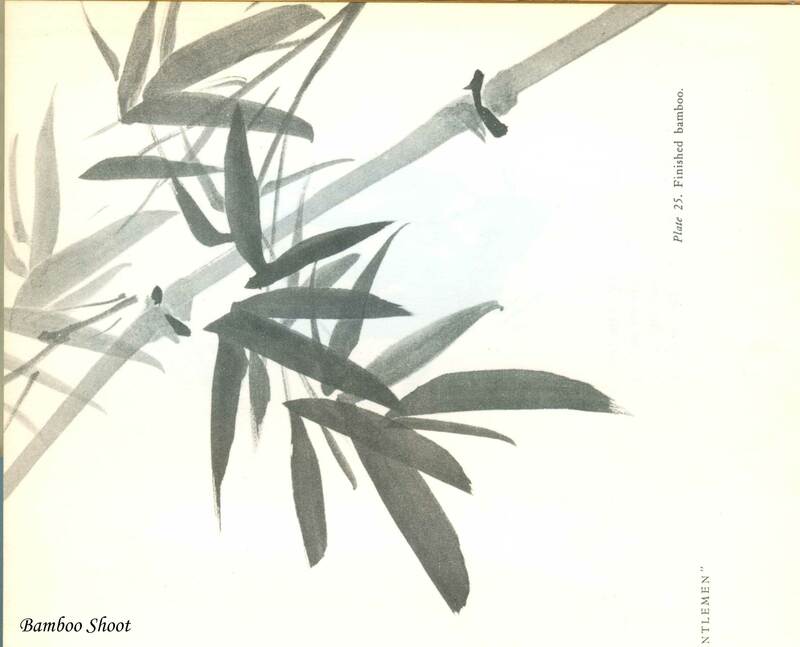 **The images, unless otherwise noted, are by Kaji Aso, the founder of the Kaji Aso Studio on St Stephen Street. He died a few years ago and a cherry tree has been planted in his honor in the Boston Gardens to commemorate his contribution to the City of Boston for so many years. He was a professor of Japanese arts and painting for many years at the Museum of Fine Arts School.